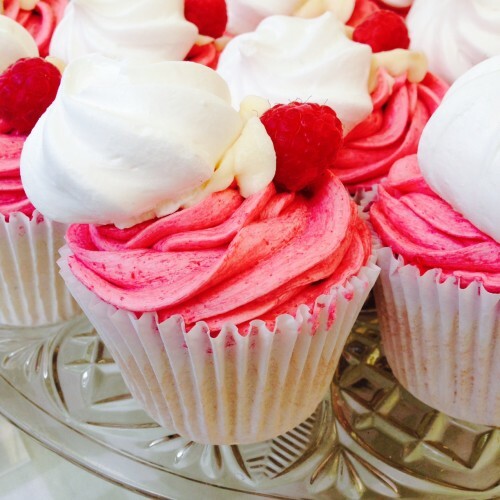 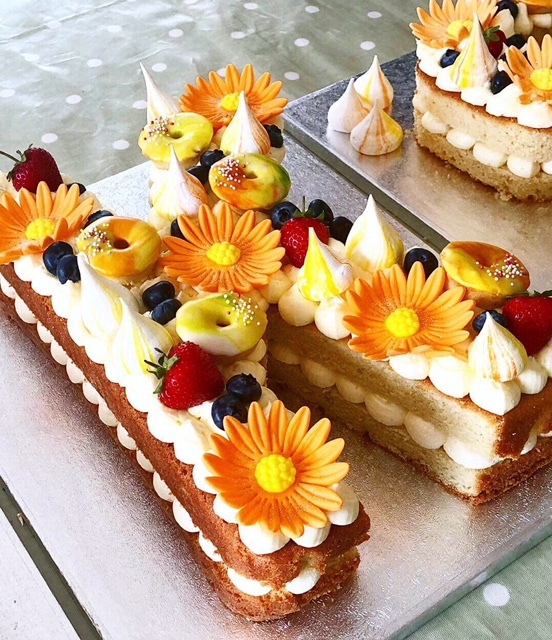 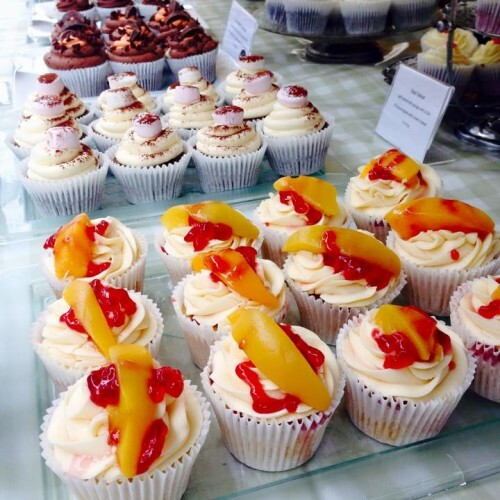 A Hands on Private one to one Baking Class and/or Decorating Session for complete beginners or for anyone looking to perfect their baking and decorating skills. 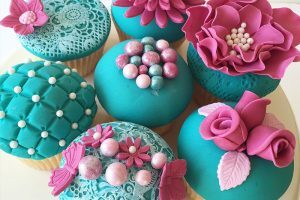 Together we will bake, pipe and decorate 12 gorgeous vanilla cupcakes or even a layer Cake for you to take home and impress your friends! 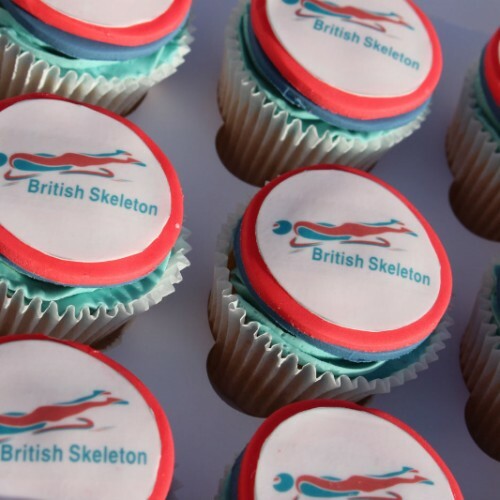 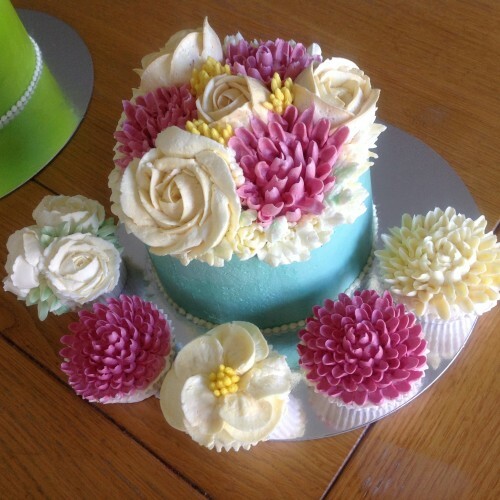 A fun class suitable for beginners, the latest cake craze! 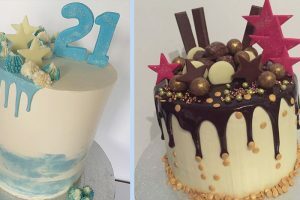 Chocolate cake beautifully finished with Swiss Meringue Buttercream and dripped with gorgeous shiny chocolate ganache before being adorned with favourite chocolate treats. How to neatly cut, split and decorate easily a letter of your choice out of sponge cake. 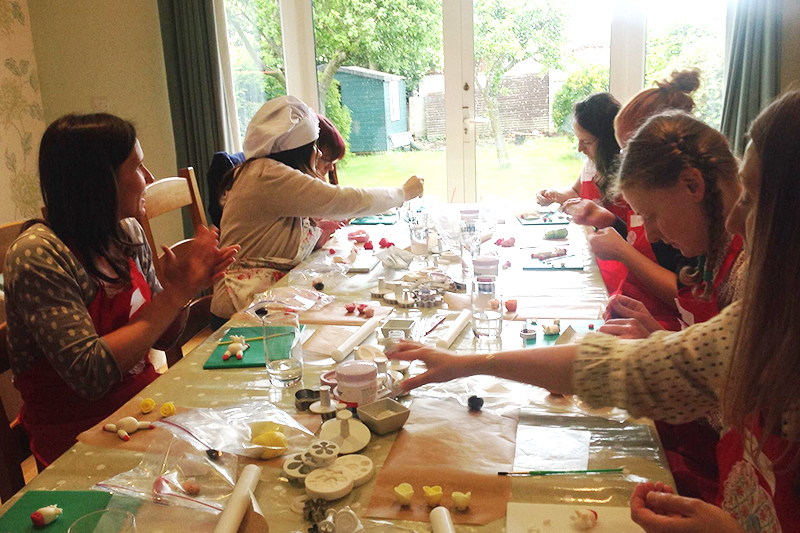 Meringue and baked doughnut demonstrations. 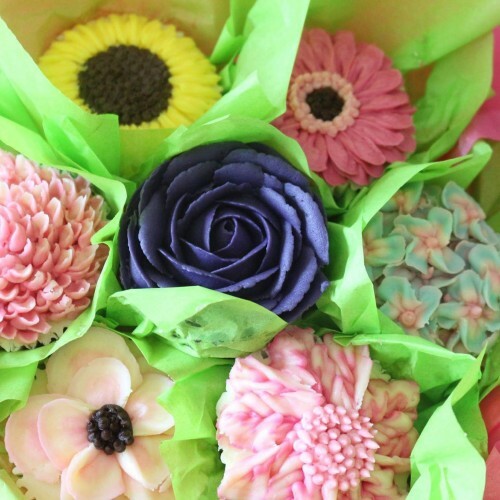 make beautiful large fondant daisies. Finish your letter with buttercream, fruit and your own colour schemed meringues and doughnuts. 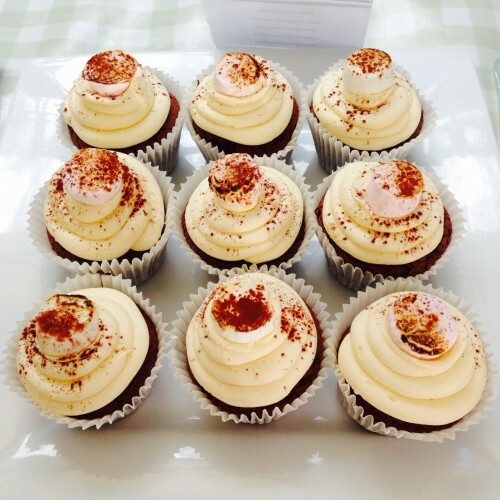 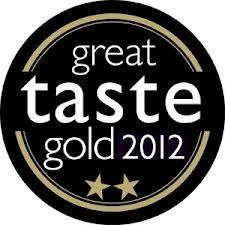 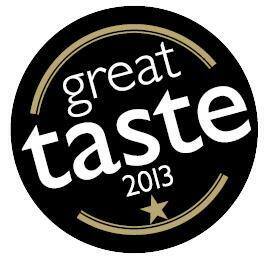 Step by step take home instructions including all recipes to enable you to recreate at home! The latest trend in decorating cupcakes! 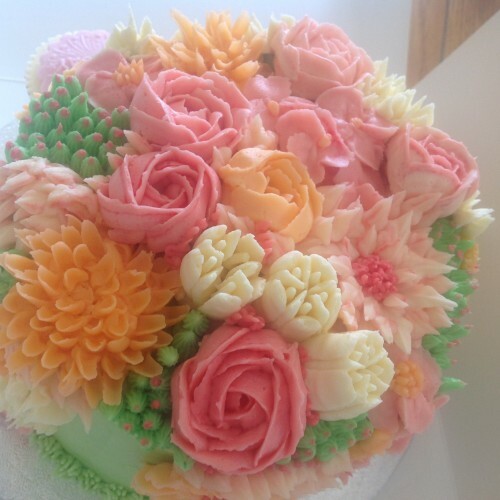 Learn to pipe beautiful buttercream flowers such as Roses, Dhalia’s, 4 petal Hydrandea’s and zinnia’s straight on to your cupcakes for the instant wow factor and then make a cupcake bouquet to display them in! 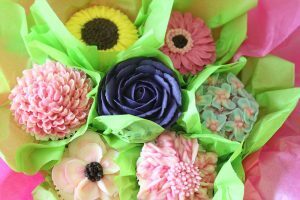 We will teach you a variety of piped flowers to cover all skill levels to ensure everyone will go home with a bouquet to be proud of. 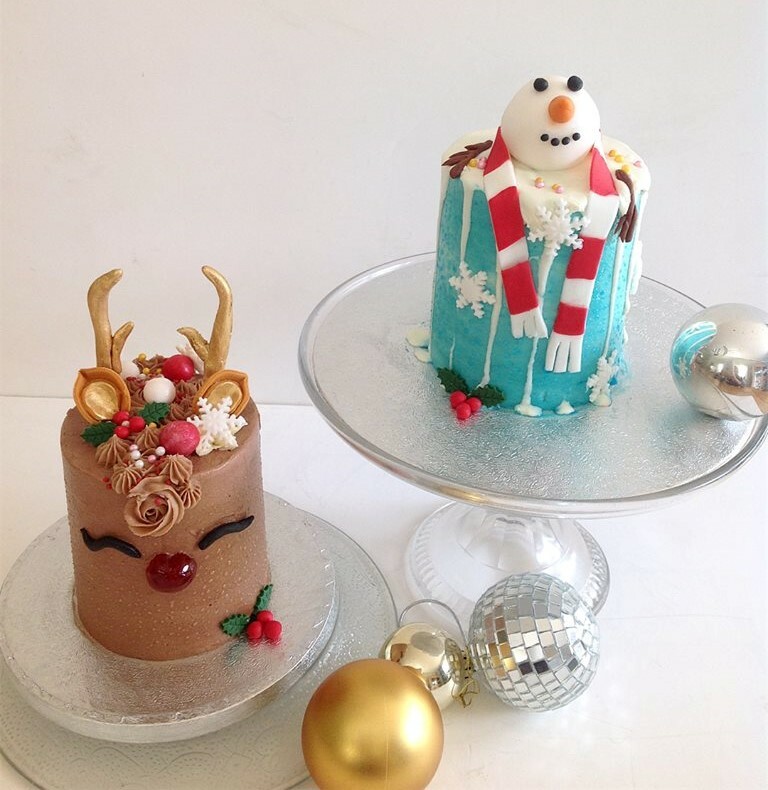 Cut, fill and decorate two stunning Christmas mini cakes. 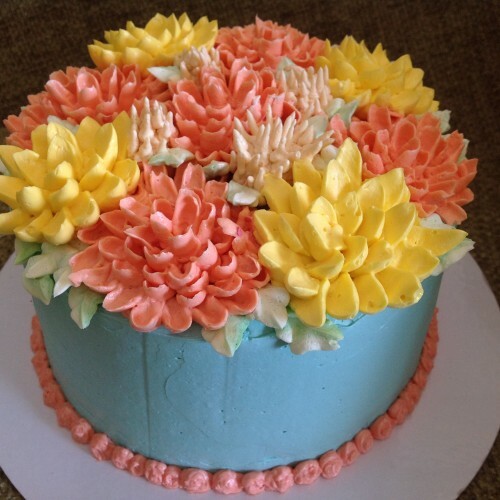 The perfect class for an avid baker looking to practice their decorating skills. 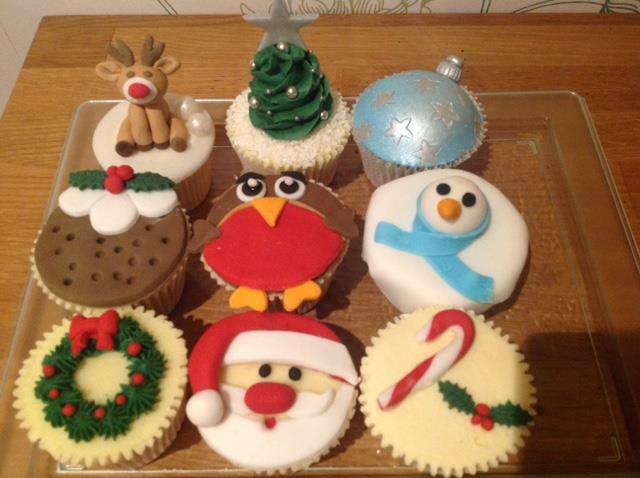 Available in open group classes, private group classes and private one to one classes. 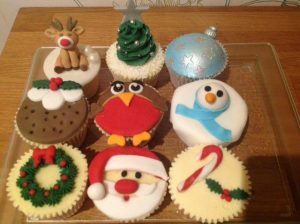 Learn to decorate a variety of Christmas themed cupcakes! 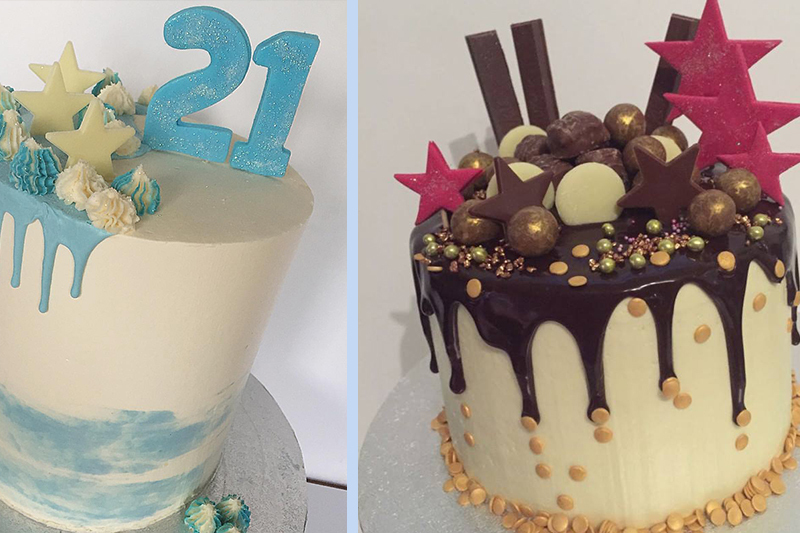 Joining in with the latest cake craze! 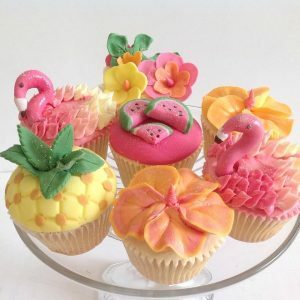 Learn how to decorate 6 colourful and cute Flamingo themed Cupcakes. 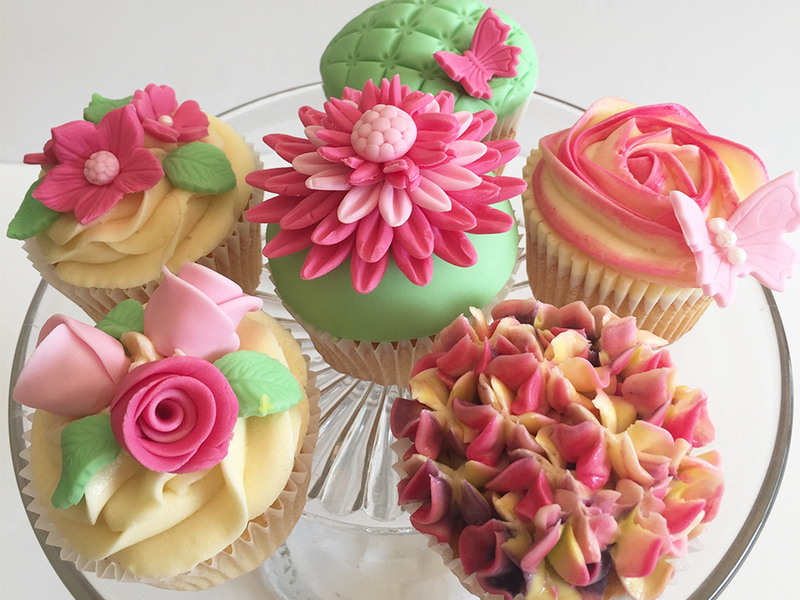 A fun relaxed class suitable for all abilities which will include learning piping skills, modelling and working with treated fondant. 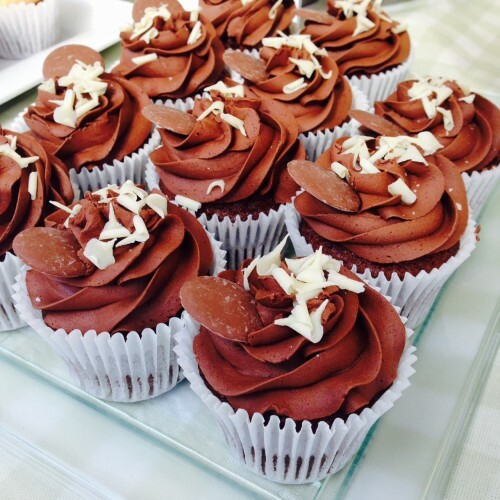 We can offer a range of different classes suited to corporate events. 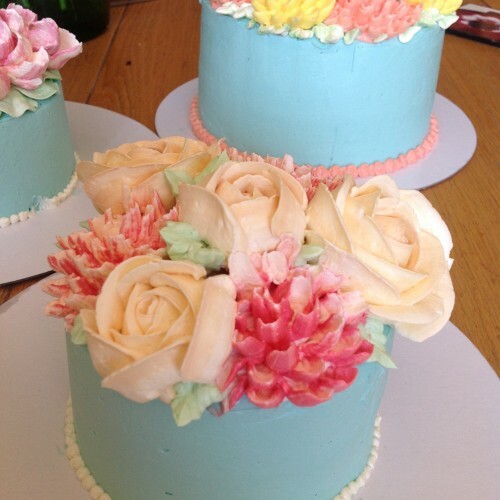 We are happy to host in our kitchen or bring the class to your office for an on-site decorating course.